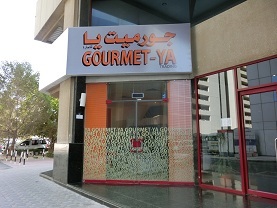 GOURMET-YA SHOP Operating Hour is changed from Feb 1st, We are looking forward to your visit soon. Thank you for visiting our GOURMET-YA WEB site. 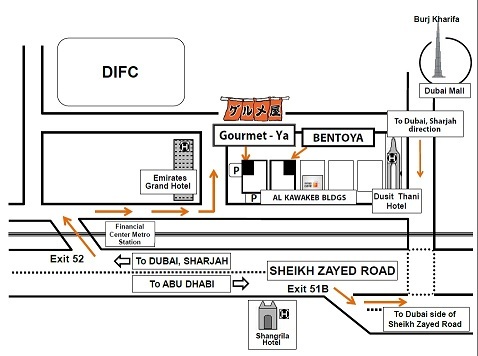 We are at GOURMET-YA, started in Dubai, in fall 2012, as the subsidiary of BENTOYA KITCHEN, specializing in Japanese Food Items retail. 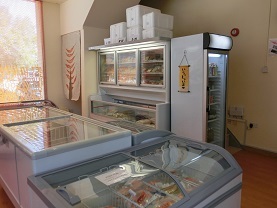 We are dealing Japanese food items particularly BENTOYA made cuisine at our shop, delivery to your house door step, staying Hotel and Air Port when customer will carry those items to abroad. We are happy to be of service for your daily life convenience. 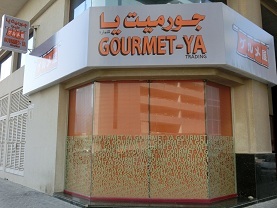 We opened a retail shop close to Bentoya Sheikh Zayeed Rd Main shop this February. 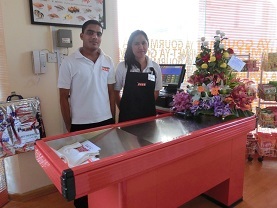 We do hope customer may drop at our shop on such a occasion of your visit at our restaurant. We are trying our best to serve you better everyday and hope your continuous patronage on us.